I have the very same doubt about this inventions. How do you handle the fuel? The combustion gases? The other thing, which is a subject still today, is the weight of the system. In the end, 80% of the energy wasted in moving this machine is destined to move the actual weight of the vehicle and its fuel, not the passengers, just like today's oversized cars and vans. 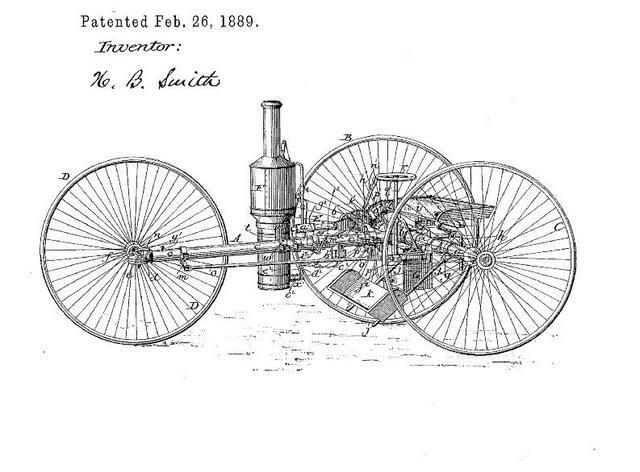 Steam cars have an interesting history in the automobile story. 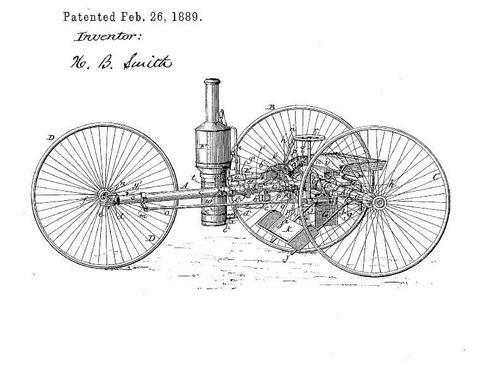 It was natural that mechanics turned to the best known power source - steam - in making some of the earliest powered vehicles. Early on, there were many steam car companies, some of them quite sophisticated, such as the White Steamer. Others, such as the Stanley, reached a technical solution early, then stagnated. I've created a virtual steam car museum on my steam car web site, www.stanleysteameronline.com. I'd love to add any information that might be out there.